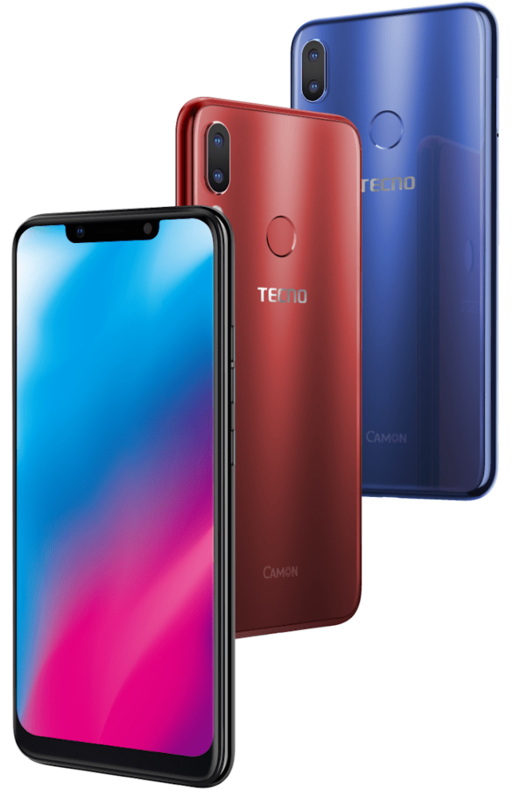 TECNO Camon 11 is the latest addition to TECNO Camon series with few improvements over its predecessor, TECNO Camon X, which was released 6 months ago. The TECNO Camon 11 comes with slightly bigger display with Notch screen that houses the camera and other sensors. Checkout more reviews about the phone. This latest device is built with a 6.2-inch IPS LCD display on a screen resolution of 720 x 1520 pixel. Also armed with a single selfie camera, the speaker grill and the proximity sensor at the top notch. At the back of the device contains a dual camera setup, well arranged vertically at the top left corner of the smartphone. At the top centre is the fingerprint sensor for biometric verifications/authentications. The smartphone hosts dual SIM slot with a dedicated MicroSD card slot. The new TECNO Camon 11 smartphone has a pretty good camera, same with most Tecno Camon series. This new device packs dual back shooter setup of 13-megapixel plus 2-megapixel camera coupled with Quad-LED flash for low light photography. The front hosts a clear 16-megapixel camera with LED flash for brighter selfies. Tecno Camon 11 is powered by MediaTek Helio A22 with quad-core processors flashing speeds of up 2.0GHz. The device comes in both 3GB and 4GB RAM for a smooth multitasking experience… it is now left for you to choose the one to go for. Tecno Camon 11 has an ARM Mali-G71 MP2 GPU for gaming. Whether you choose to go with either the 3GB or 4GB option, both comes with 32GB and 64GB of internal storage respectively and can be expanded with external storage/MicroSD of up 256GB. This is so cool. Tecno Camon 11 runs on Android 8.1 Oreo with TECNO’s HiOS skin version 3.3 on top. TECNO Camon 11 hosts 3,750mAh which supports Mediatek’s fast charging technology. Though the battery capacity is not so high compare to other brands, but would surely be enough to serve you through a day. This device supports 4G LTE on board for fast internet connection, with other amazing features like; WiFi, WiFi hotspot, WiFi direct, Bluetooth v4.2, Fingerprint Sensor, FaceID, a Micro USB port and support for USB On The Go. 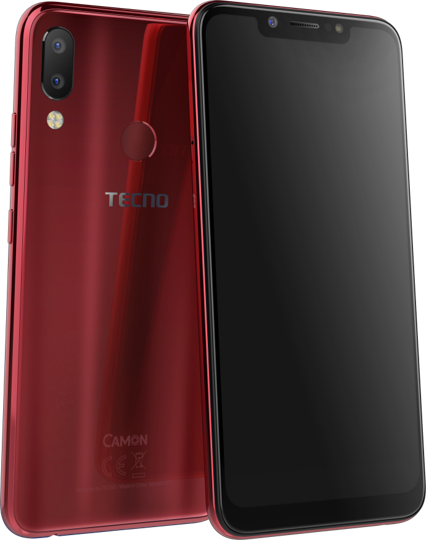 Though TECNO Camon 11, which was just launched in Lagos on the 19th November 2018 is yet to go on sale, but Price for the base 3GB/32GB version is at $161 which is approximately N59,000 while the 4GB/64GB version can go as high as $185 which approximately N65,000.